I'm thrilled to finally share this awesome project I worked on over the summer. I was hired to design this Thanksgiving Baking Plan for King Arthur Flour. To get the PDF, you need to sign up for their holiday newsletter and they will email it to you. 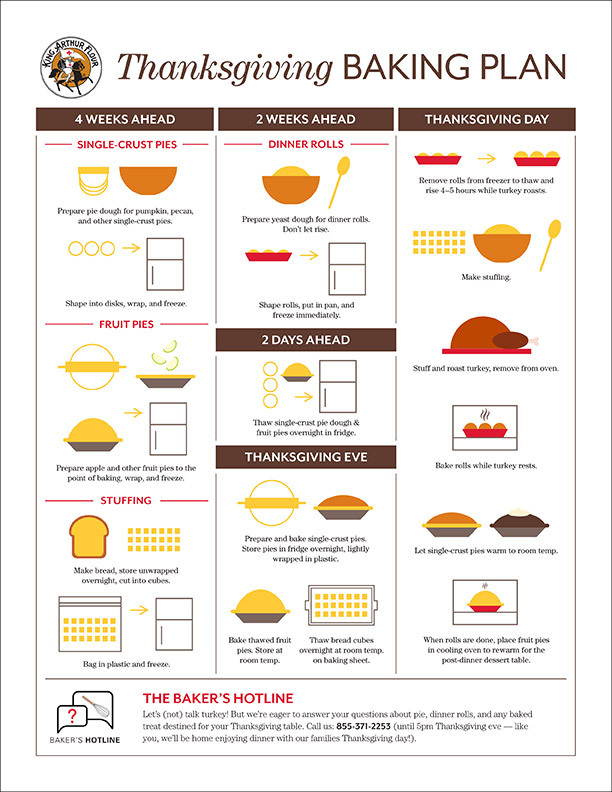 It has great tips on prepping for your Thanksgiving meal, so I hope you use it! It will make your holiday baking less stressful and more organized.